The production process succesfully progresses everyday and we can tell you that electronics assembly has reached 50% progress. The first finished units are entering in the next step: firmware programming and first functional quality control. In the pictures below you can see all the PCB panels assembled on one side and they’re already being assembled on the other side. 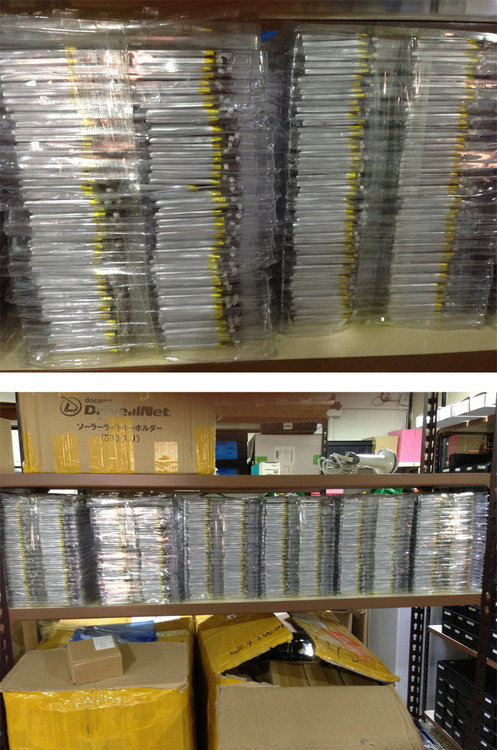 Also, the batteries are ready to be connected for the functional tests. 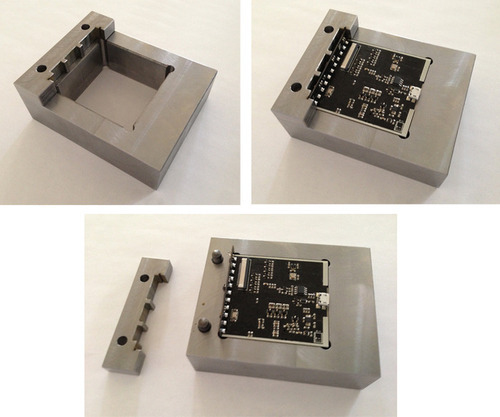 In order to place the L8 sensors on the top side, we designed two PCBs that are assembled in a 90 degrees angle. 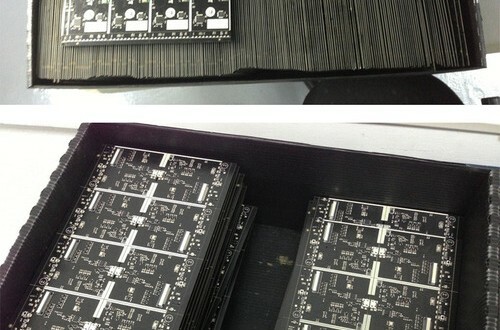 Once all the electronic components are soldered on both sides, the PCBs go to the L-shape assembly process stage. In fact, we had to design a tool specifically for this process to ensure a perfect fit of both boards and the 90-degree angle, so the are perfectly aligned. As you can see, production progresses at a good peace, and although we know we’re late, we want to take all the necessary time and steps to make sure everything is done as we’ve foreseen and designed in quality terms.